Self-taught and master of many instruments Laurent Trudel is a collector of sounds and emotions. 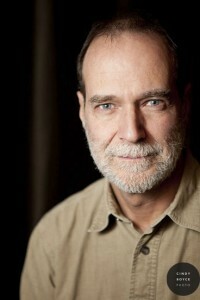 In Vancouver he joined Greenpeace and played alongside Paul Horn and Paul Winter (Oregon). He is a talented arranger, singer and a hot blues harmonica player.